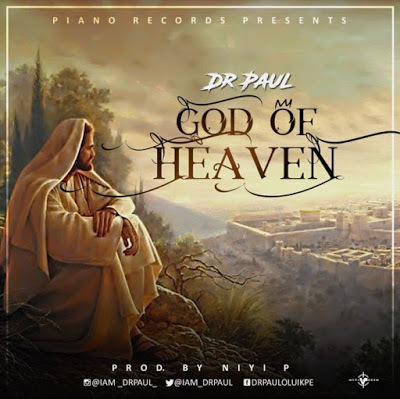 The worship song, “ God Of Heaven ” by Dr. Paul symbolizes the believer’s aspiration to connect to the most high through a resounding avenue of worship. The song is a lyrical and compositional masterpiece that explores imagery and musical techniques to great effect. God of Heaven captures the beauty of God’s creation and the fact that God deserves our worship. Niyi P, the producer, through this handcrafted live and studio production, demonstrates once again why he is the top gospel producer South of the Sahara.